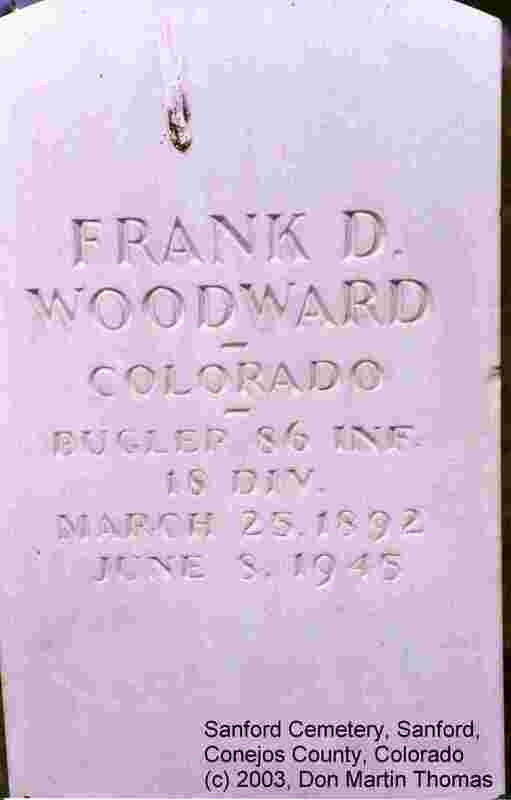 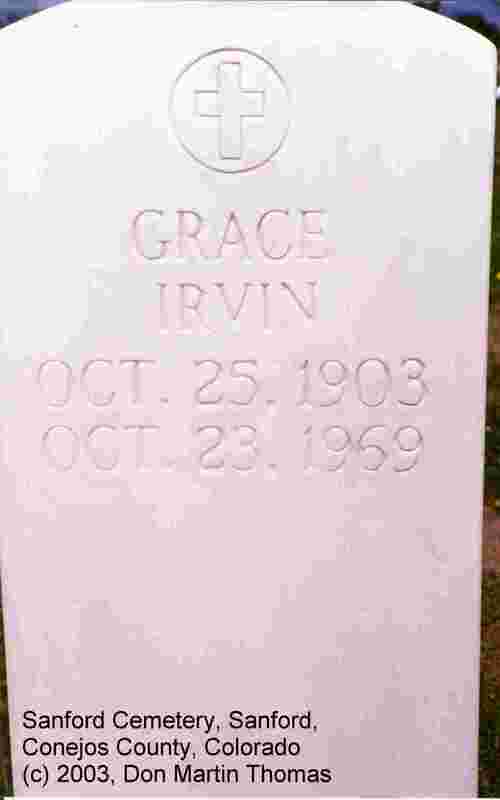 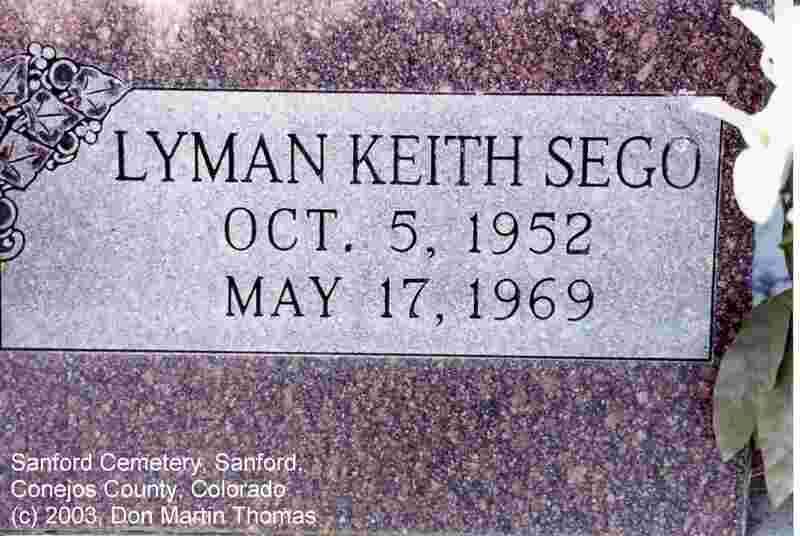 The name Dodds is on the opposite side of the stone. 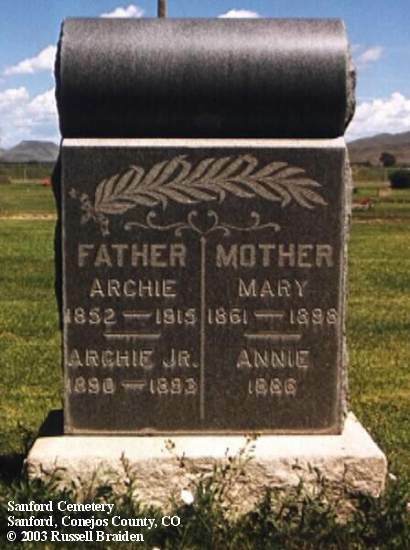 Archie Jr. and Annie are their children. 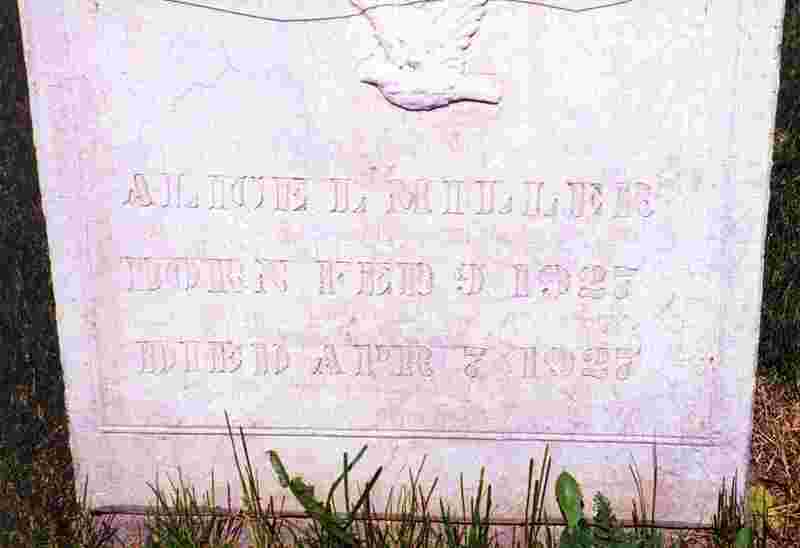 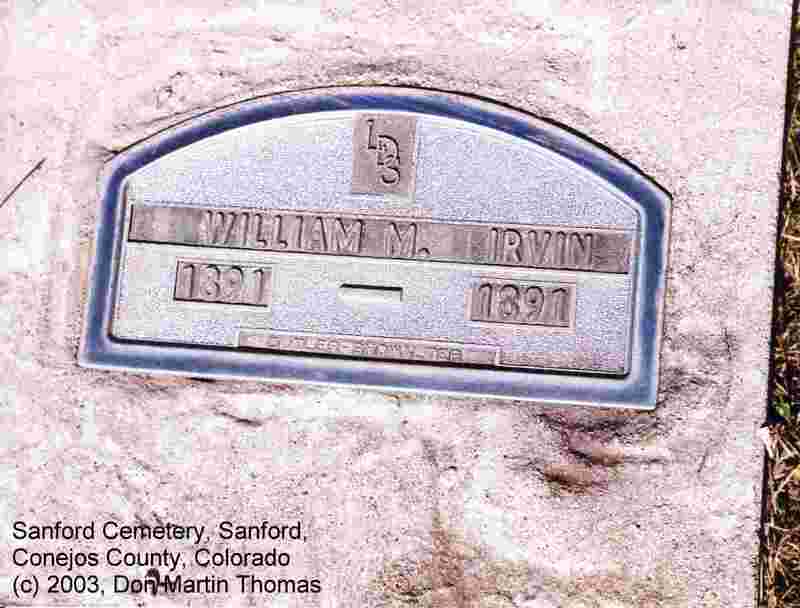 William M., 1891  1891 (dmt). 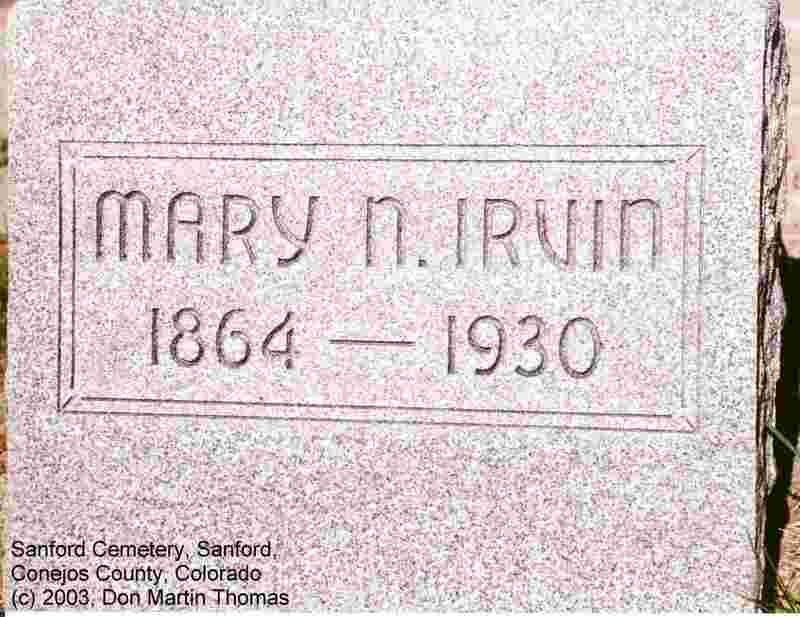 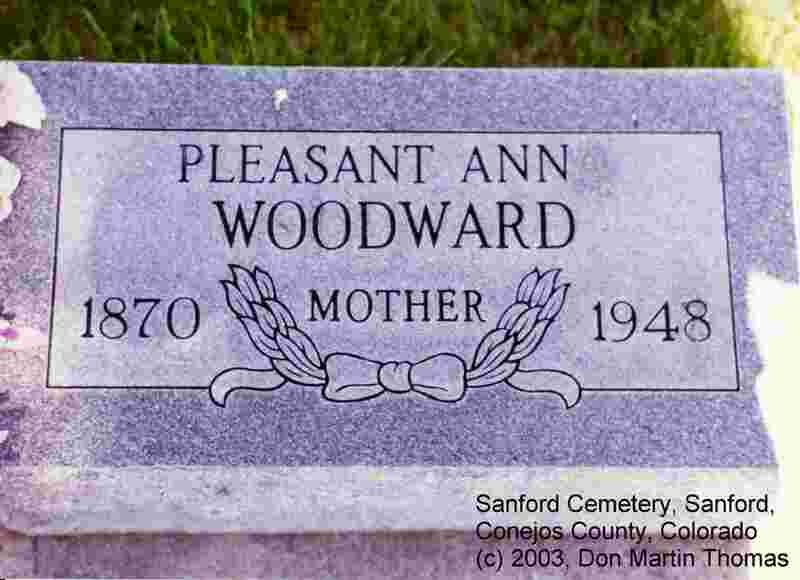 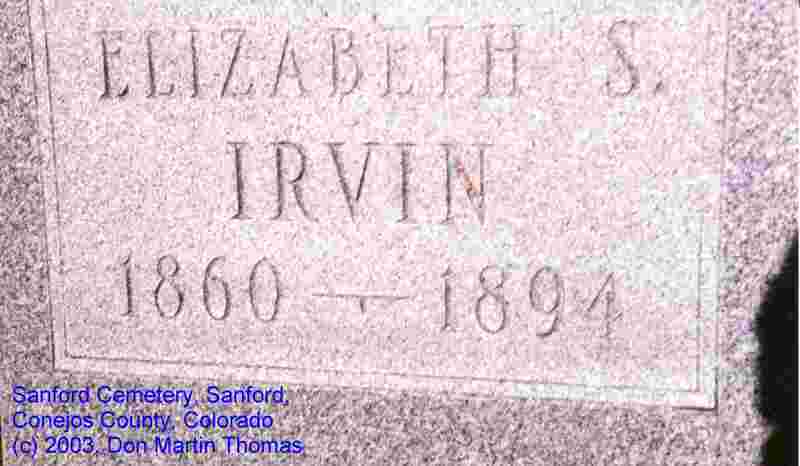 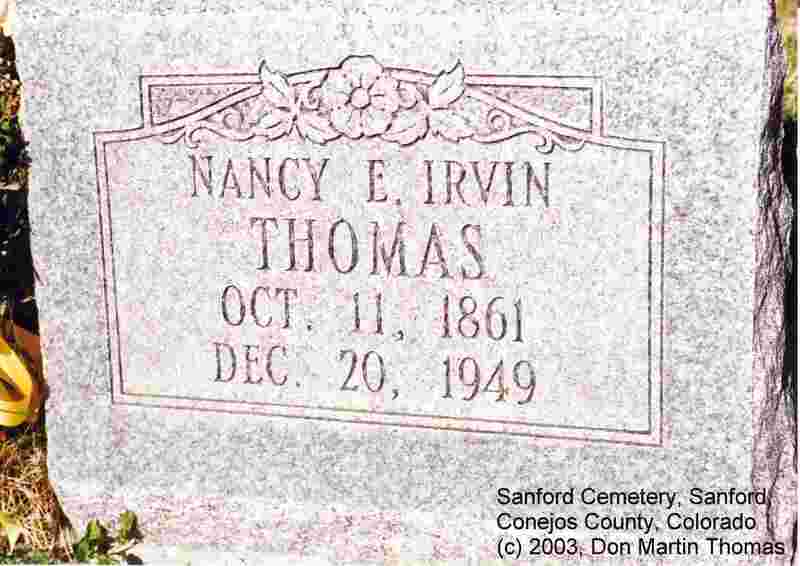 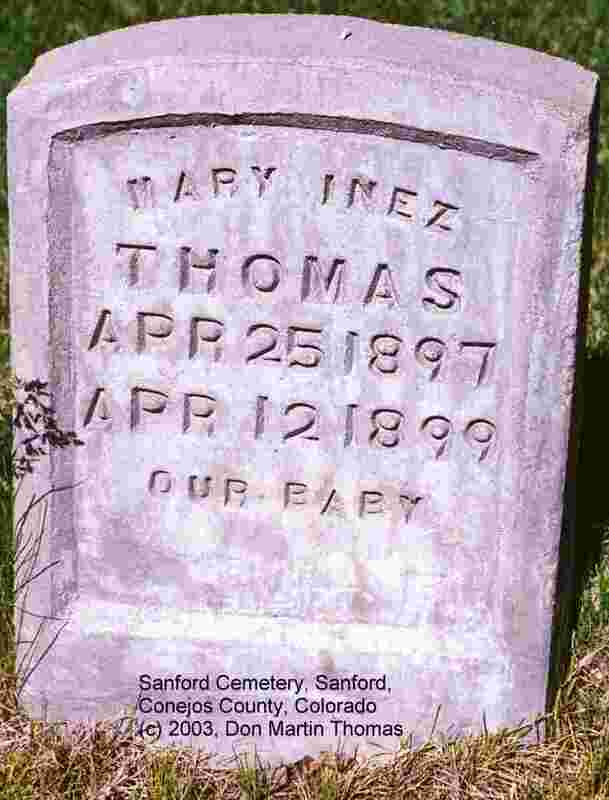 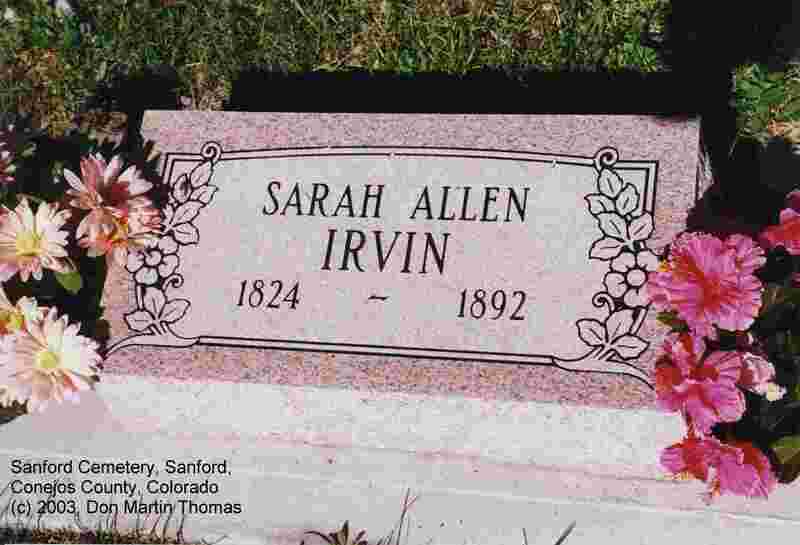 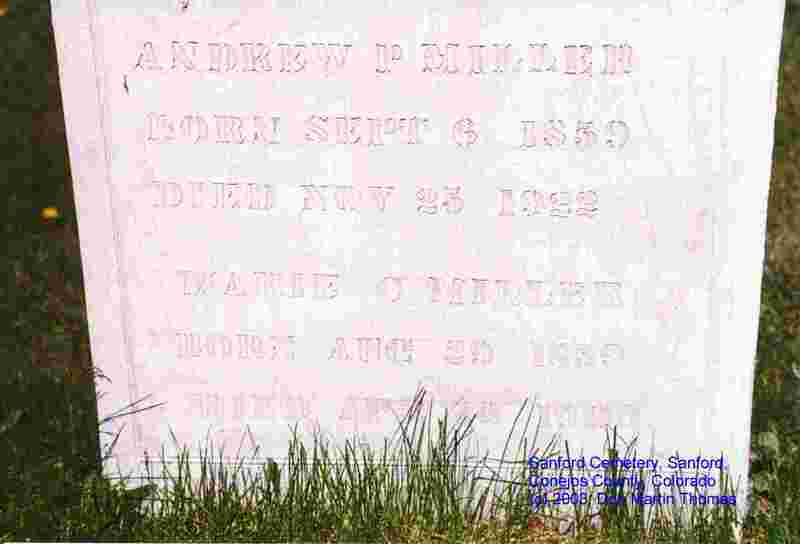 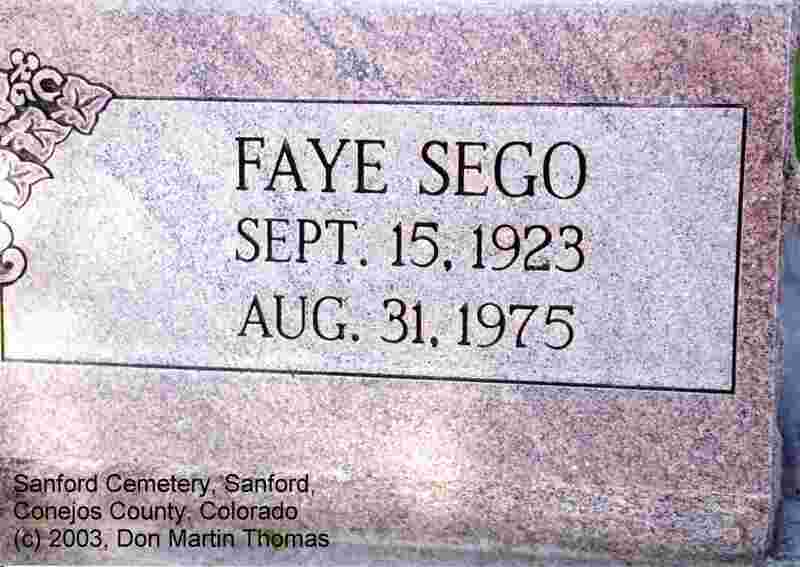 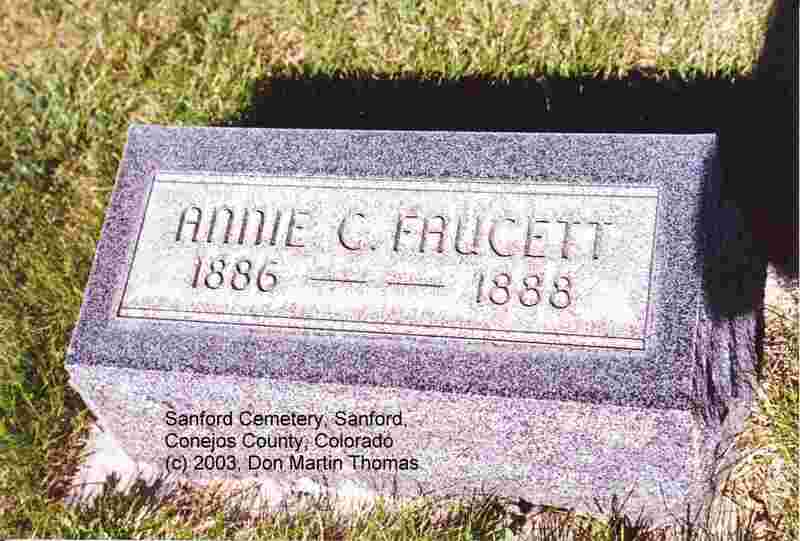 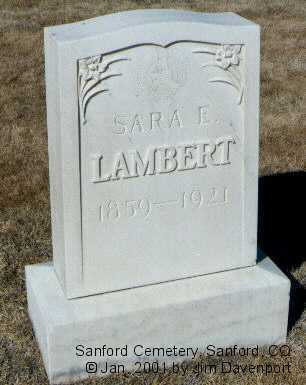 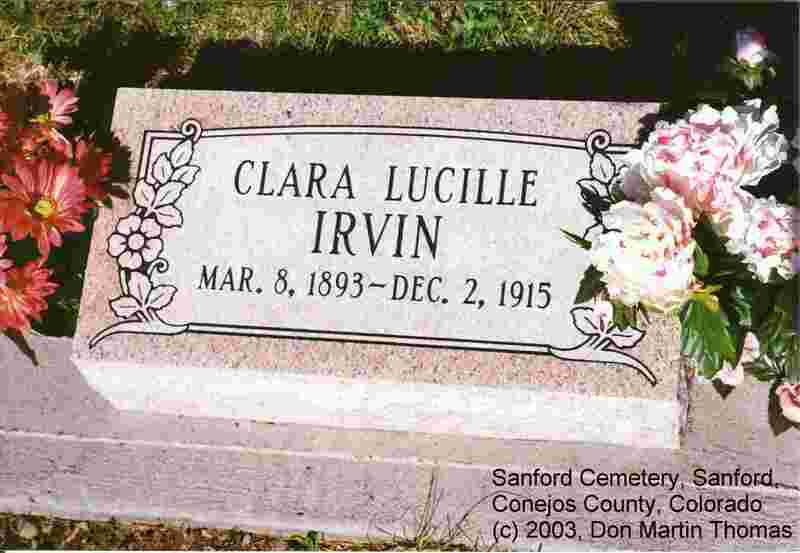 Mary (Maren) Swensen, born 28 Oct 1829, Denmark; died 4 Mar 1892, sanford. 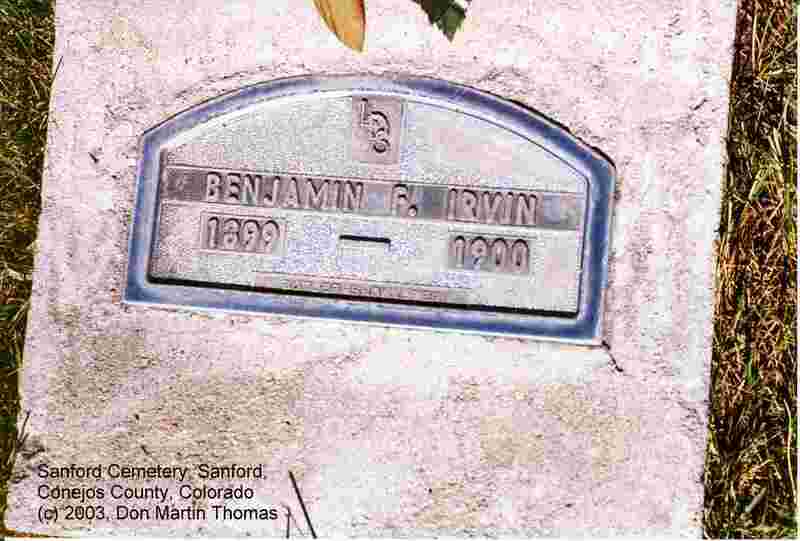 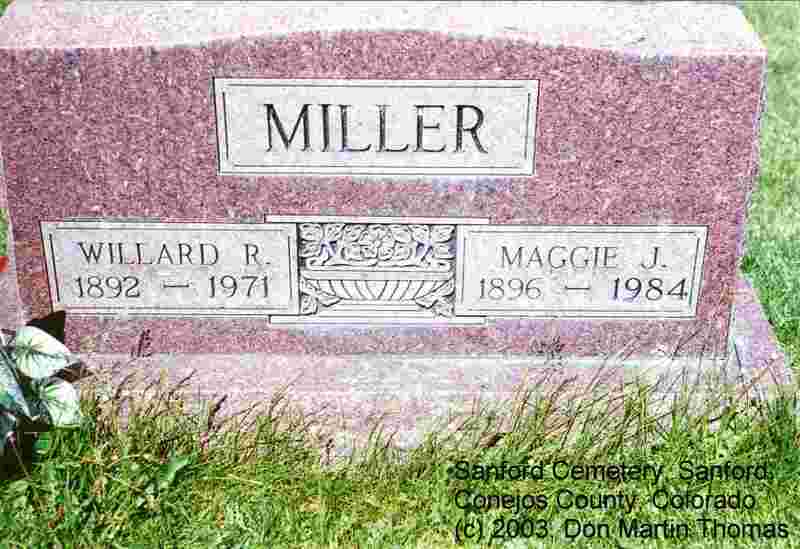 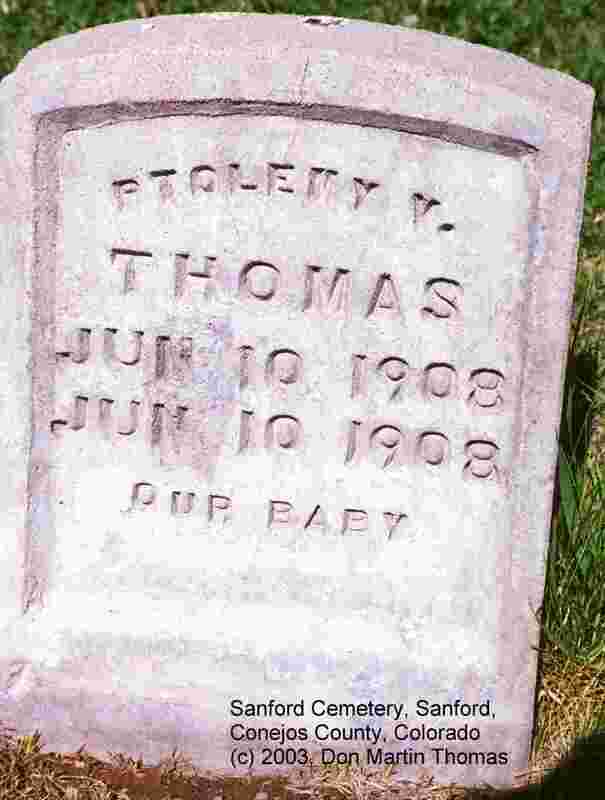 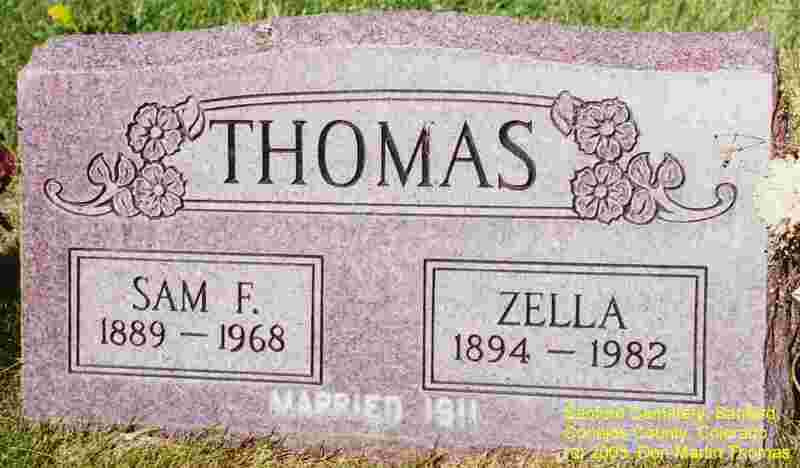 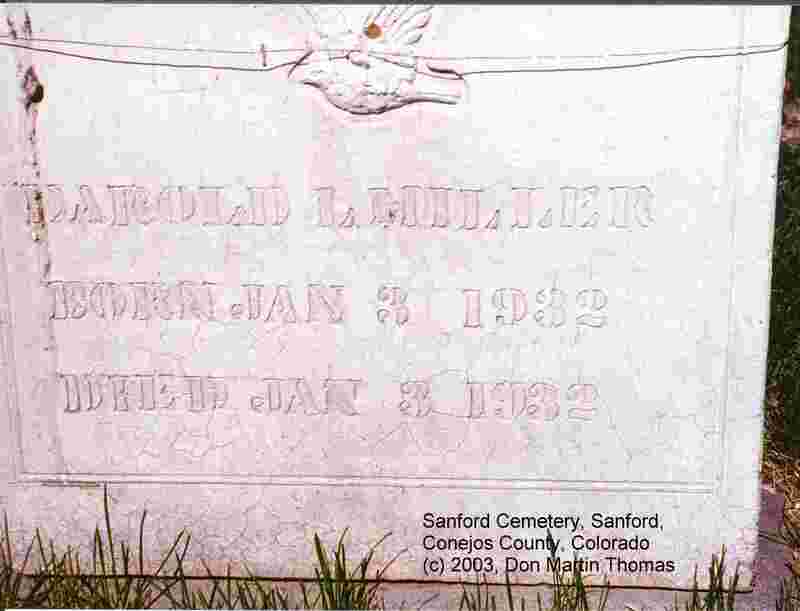 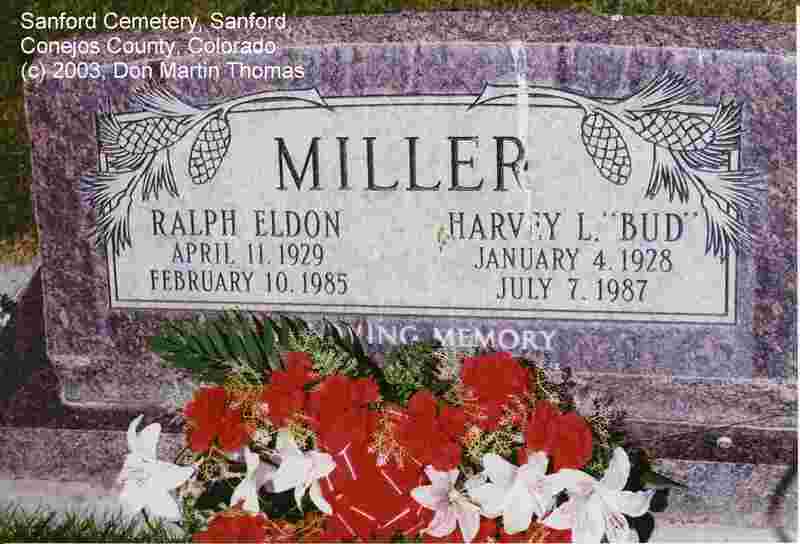 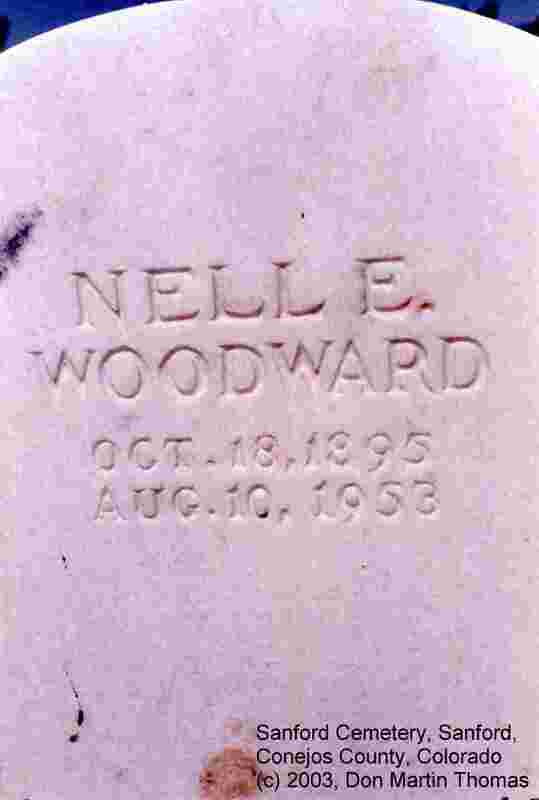 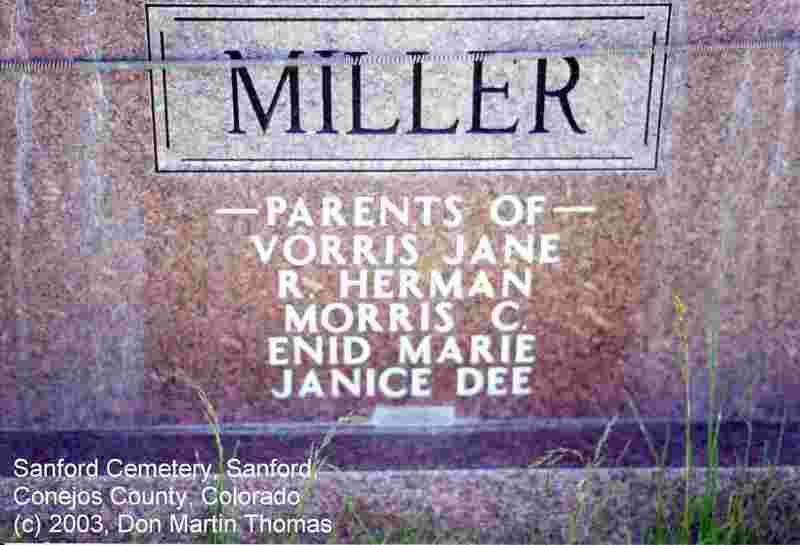 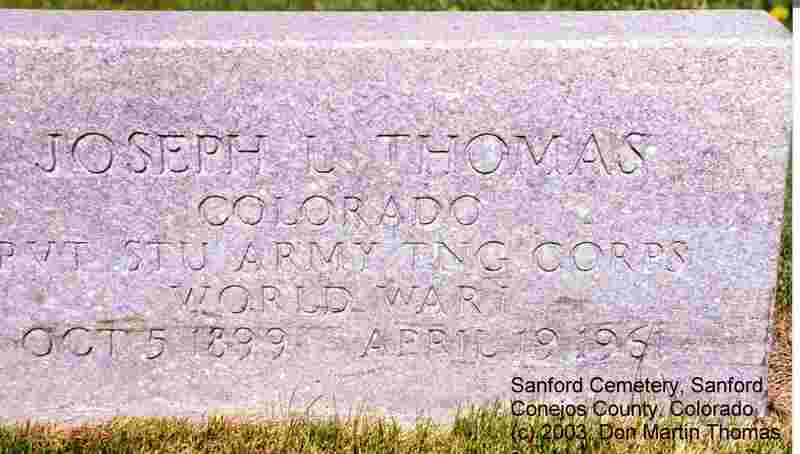 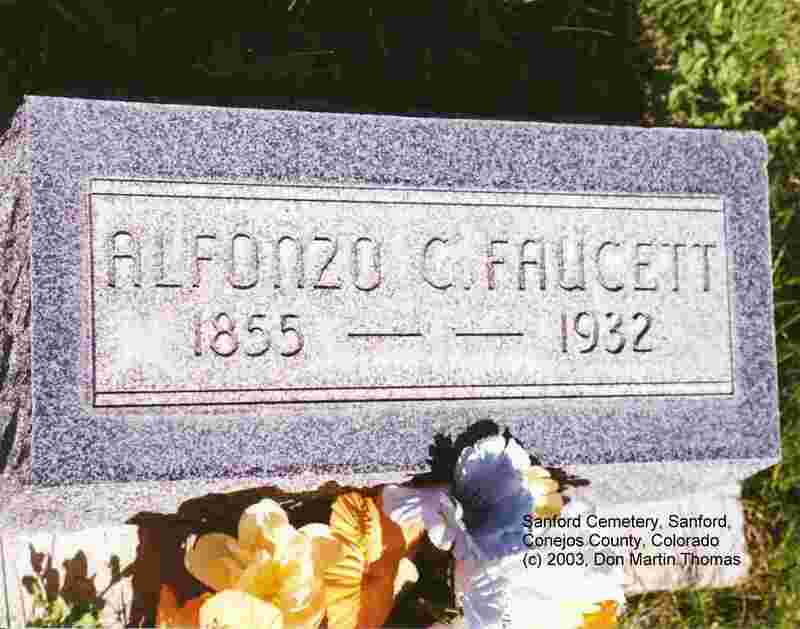 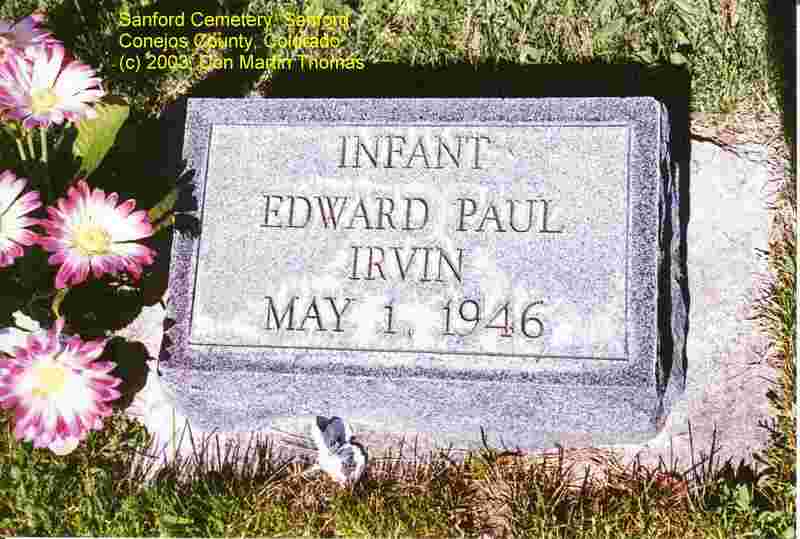 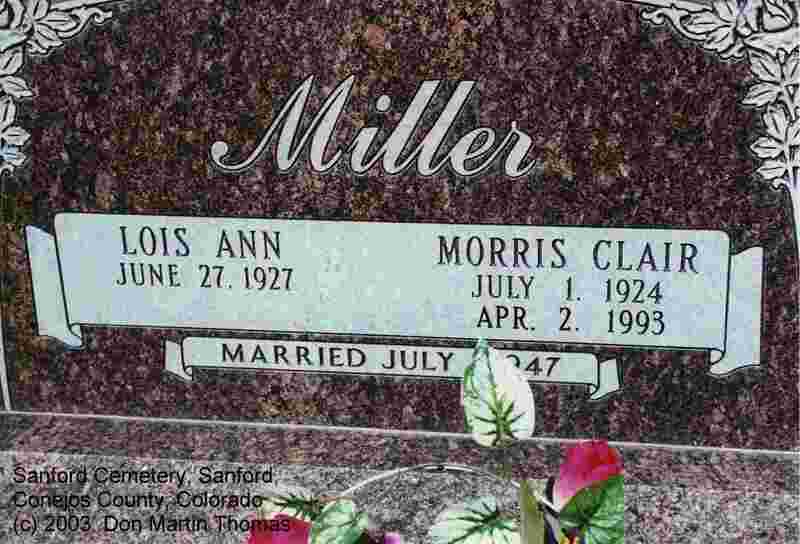 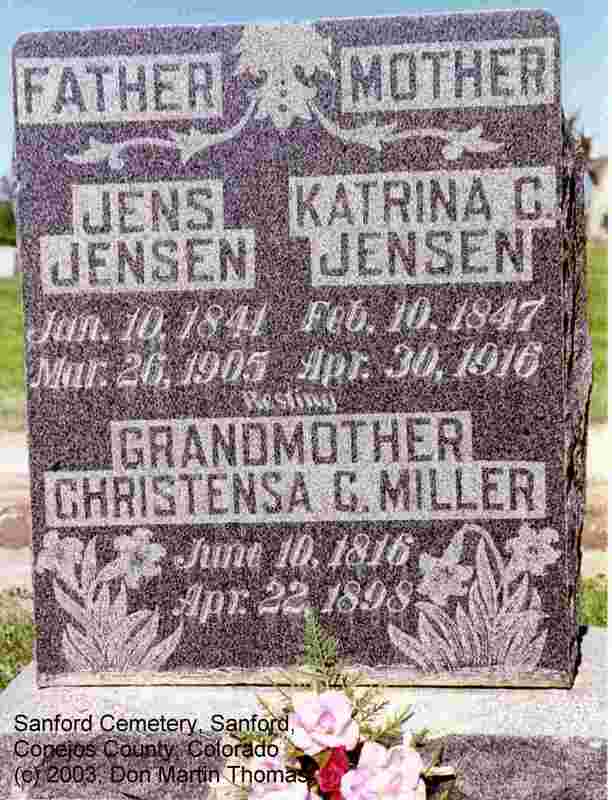 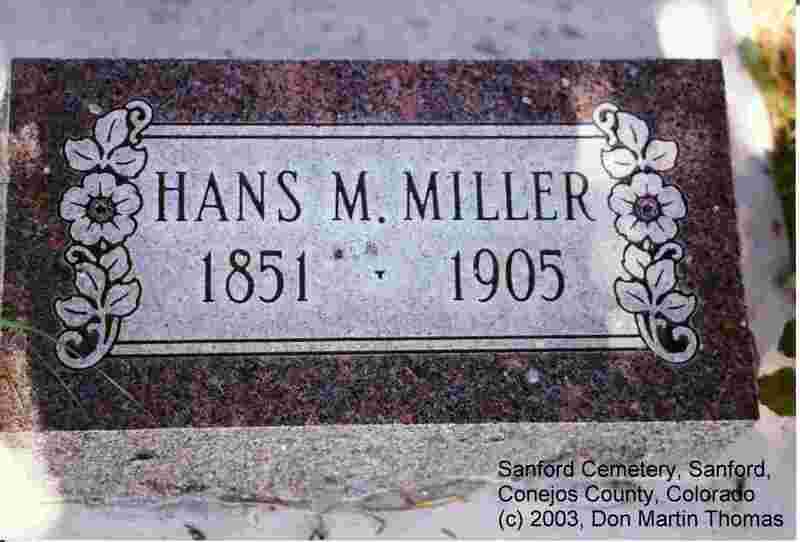 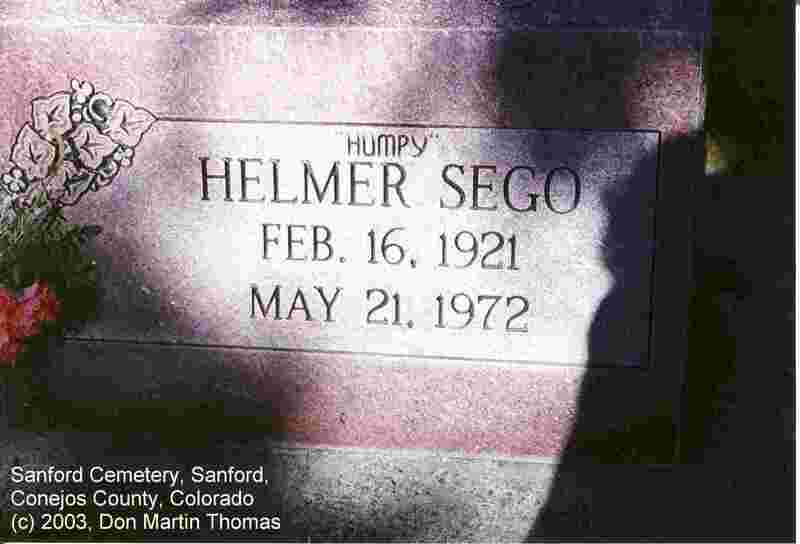 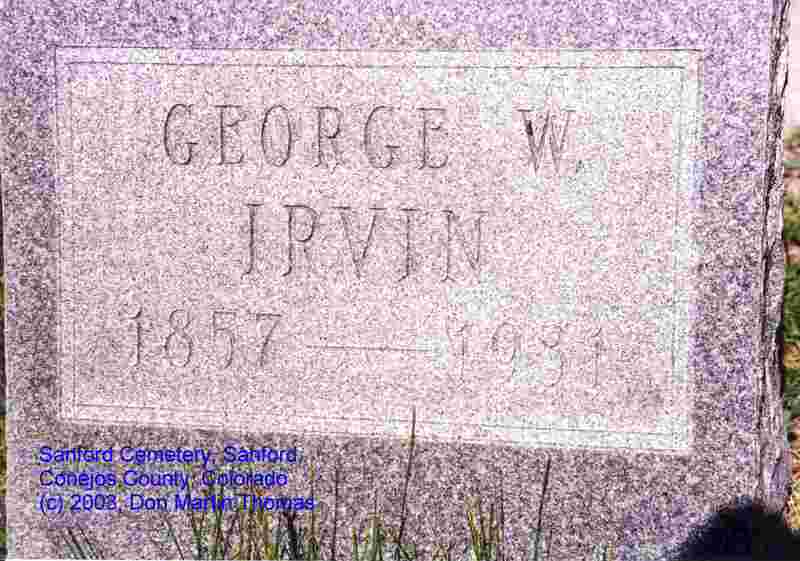 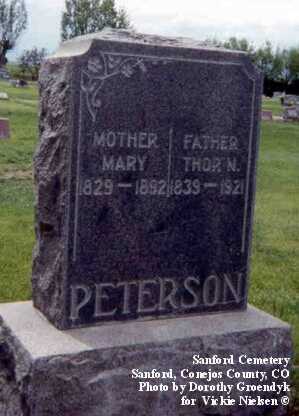 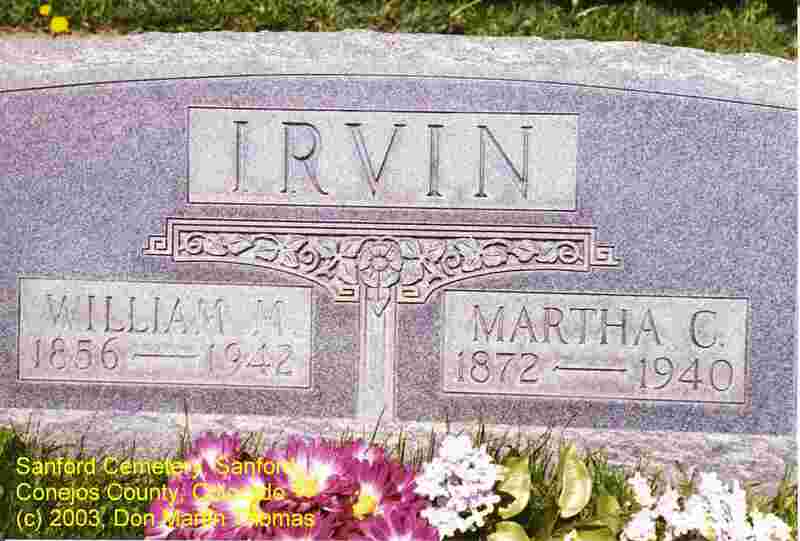 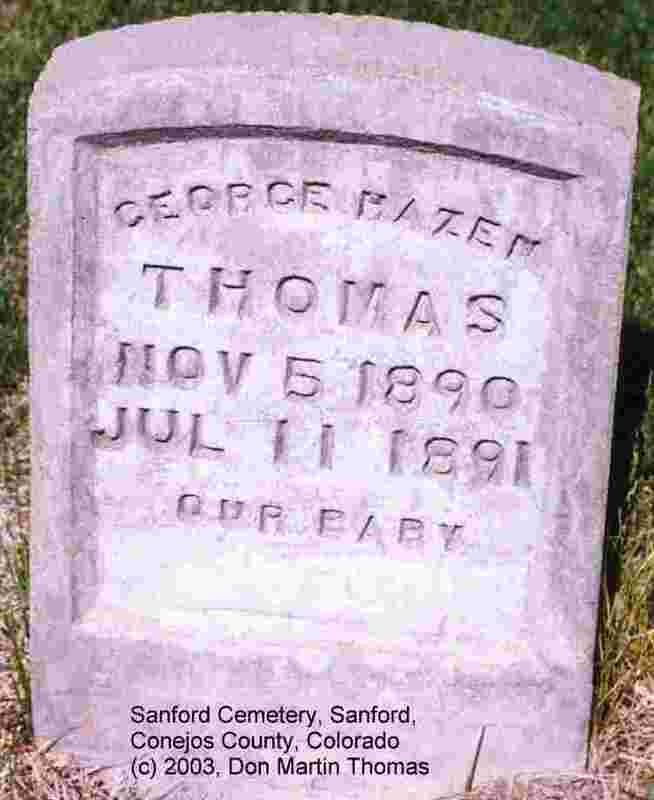 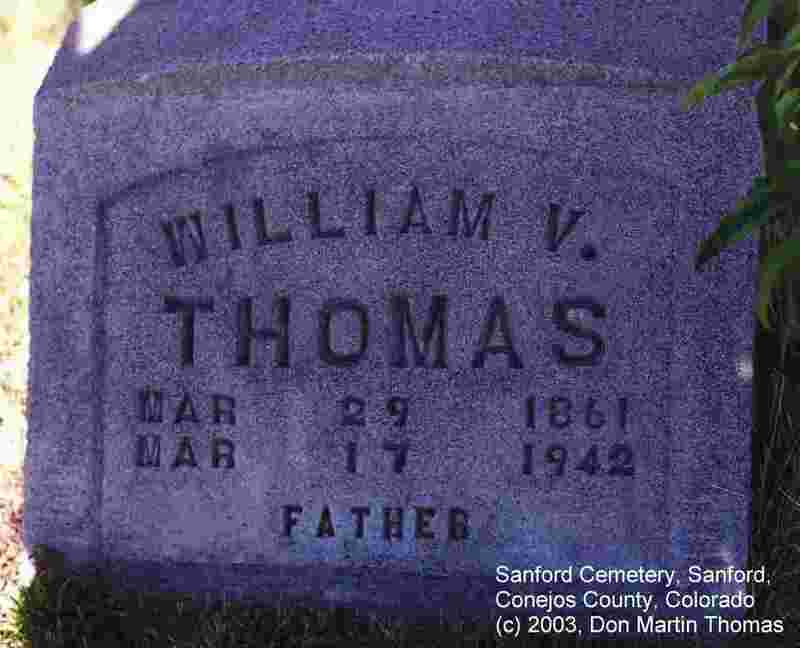 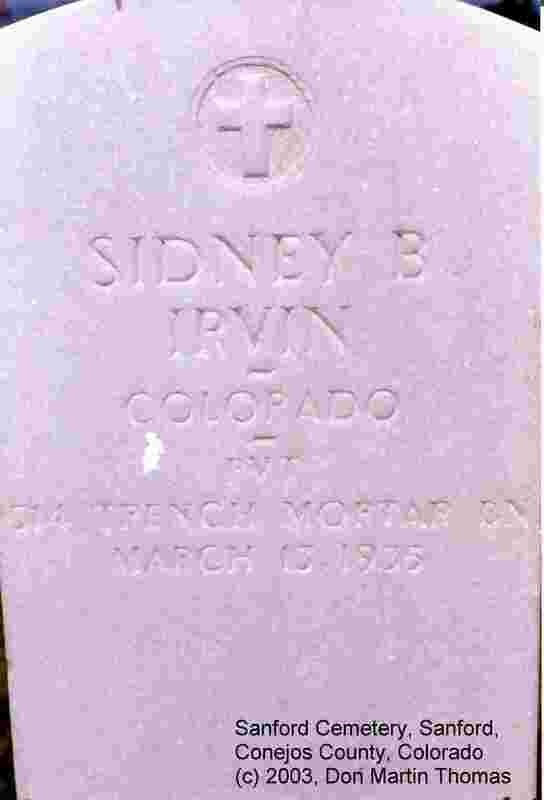 Thor Nave Peterson, born 27 May 1839, Denmark; died 20 Aug 1921, Richfield, Conejos County; buried 23 Aug 1921, sanford.